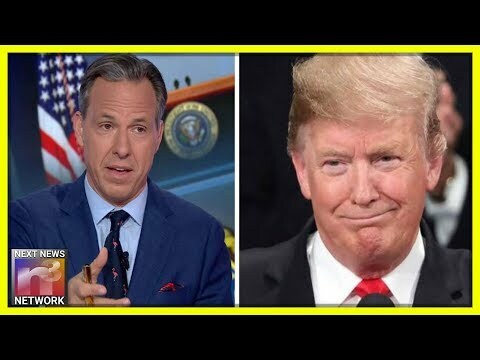 I Love My Freedom reports, In a move that has certainly surprised many, CNN’s Jake Tapper heaped praise on President Donald Trump’s State of the Union address. Following Trump’s speech on Tuesday night, Tapper was on a CNN panel discussing the president’s remarks. How Did Gary Sinise Finally Make It In Hollywood?